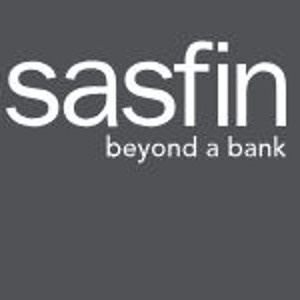 Sasfin announced on Tuesday that it had appointed PricewaterhouseCoopers as its auditor with "immediate effect". PwC will take over from the group’s current joint auditors Grant Thornton Johannesburg and KPMG. The group’s share price was down 4.56% at R39.99 at 14:37 on the JSE. In a notice to shareholders, Sasfin said the change was being made to "ensure the ongoing independence of the group’s auditors". It did not provide further information about the reasons behind the change. In late September 2017, Sasfin dropped dropped KPMG as its JSE sponsor, and said it would be changing its auditors. At the time, Sasfin Group CEO Roland Sassoon said that Gupta-related scandals and the good practice of rotating auditors were behind the decisions to change auditors.